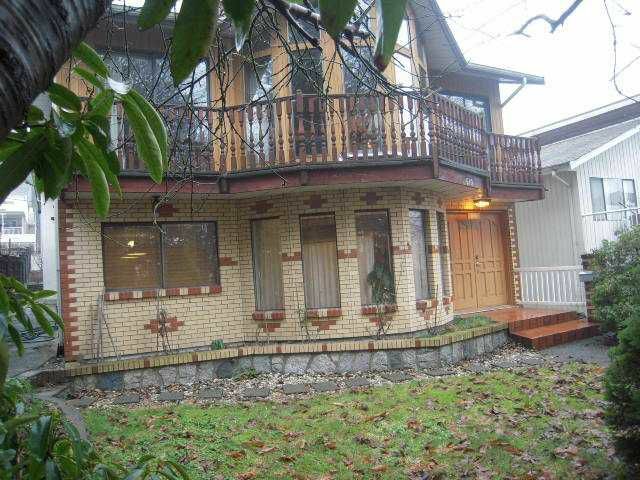 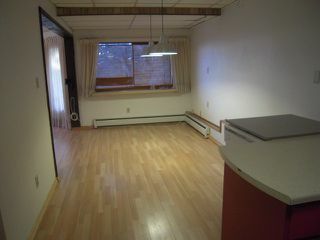 Featuring a 3 bedroom suite on the main floor ready to rent, plus a big 3 bedroom family home above. 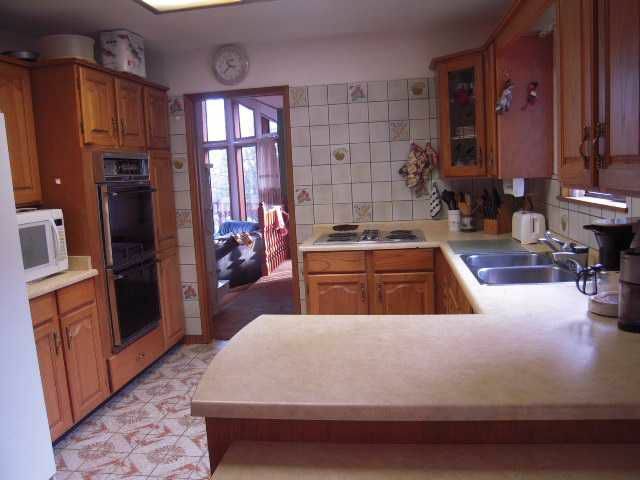 This solid, well built home has a fabulous upper floor with 3 bedrooms, open kitchen/family room mostly in original condition. 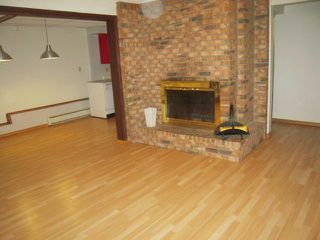 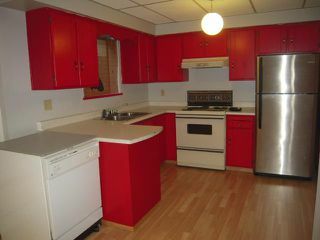 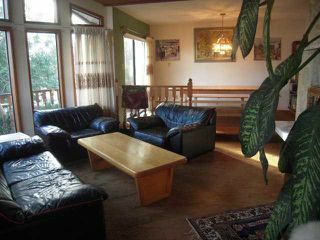 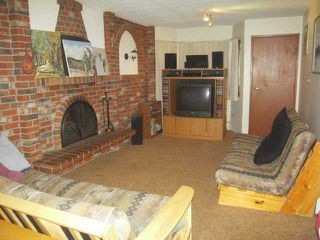 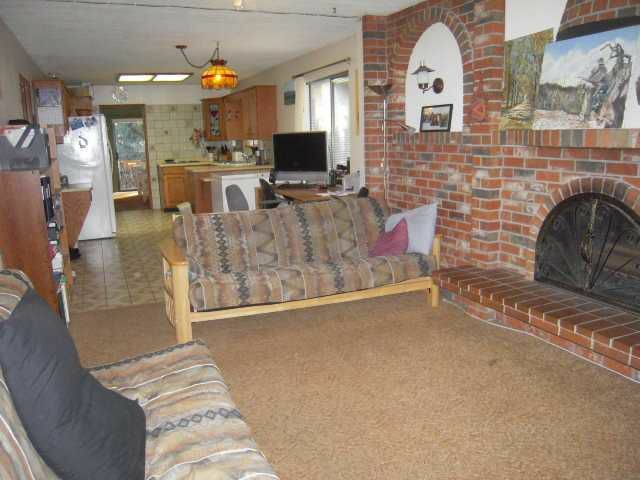 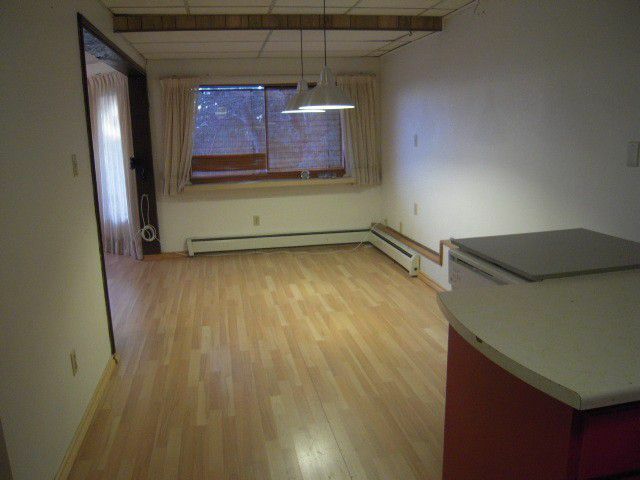 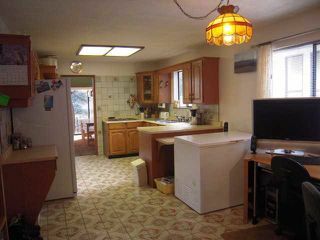 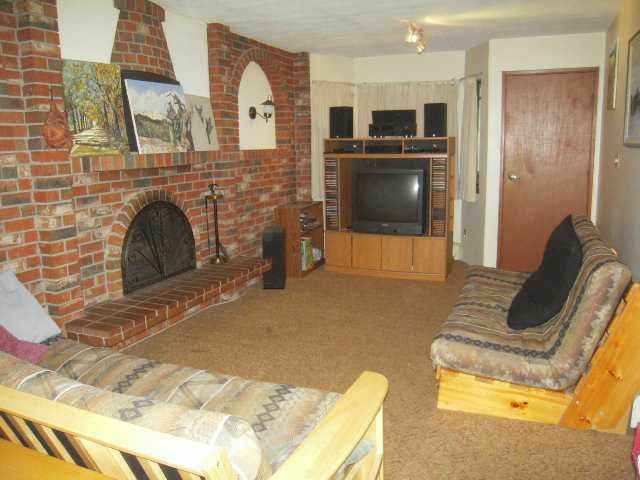 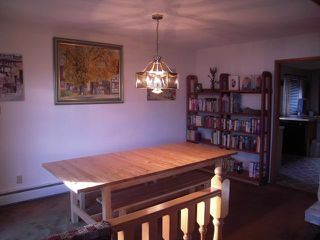 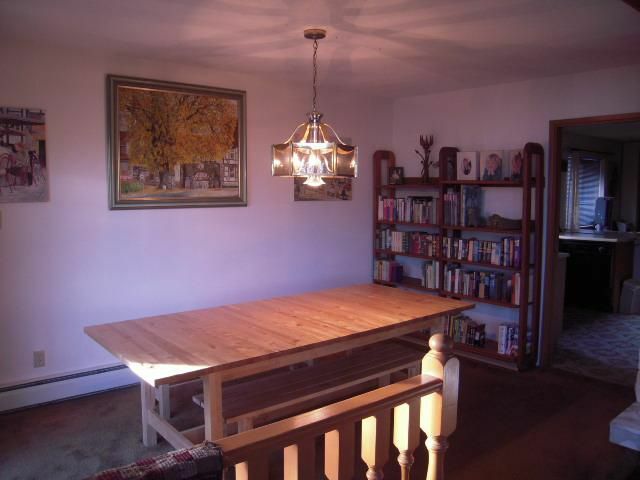 Vaultedceilings in LR, good sized bedrooms - walk to Queensbury Elementary, Sutherland, transit and easy highway access.